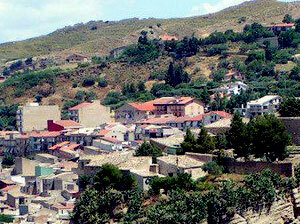 Sicily, island of happiness: a fascinating tour to discover ancient history and traditions. There is no other island so rich of culture, art, traditions, excellent food. The beauty of its seashores is incomparable and the day-to-day life is so involving that will remain in your memories for a long long time. Meet Italy Creative Staff at Palermo Airport. 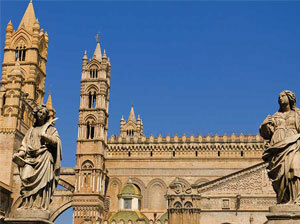 Transfer by deluxe coach to the hotel followed by the sightseeing of Palermo. Dinner and overnight at the super deluxe hotel. 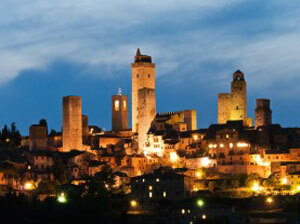 Continental breakfast.Departure by deluxe coach to Corleone, to visit the city of Godfather. Lunch in a typical restaurant, Visit tour of ancient vinery, where you can taste local wine and learn the techniques of production. Dinner at the Hotel. Continental breakfast. 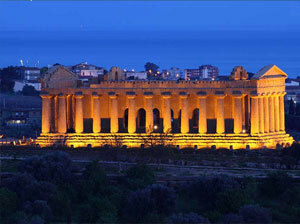 Departure by deluxe coach to Agrigento, arrival in Hotel and rest of time to relax. Lunch in the Hotel. Visit tour of Archeological Museum with local guide. Dinner in a typical restaurant in Agrigento. Continental breakfast. Departure by deluxe coach to Sciacca. 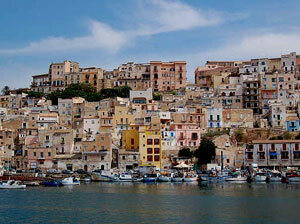 Sightseeing tour of Sciacca with local guide. Rest of the time at your disposal. Dinner. Continental breakfast. Departure by deluxe coach to Marsala. Lunch and city tour of Marsala with local guide. Dinner in a typical restaurant. Continental breakfast. 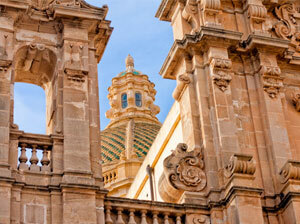 Visit tour of ancient vinery of Famous wine of Marsala, wine tasting experience and lunch in a typical restaurant. Free time or possibility of an excursion. Dinner in Hotel. Continental breakfast. Transfer to Palermo Airport.